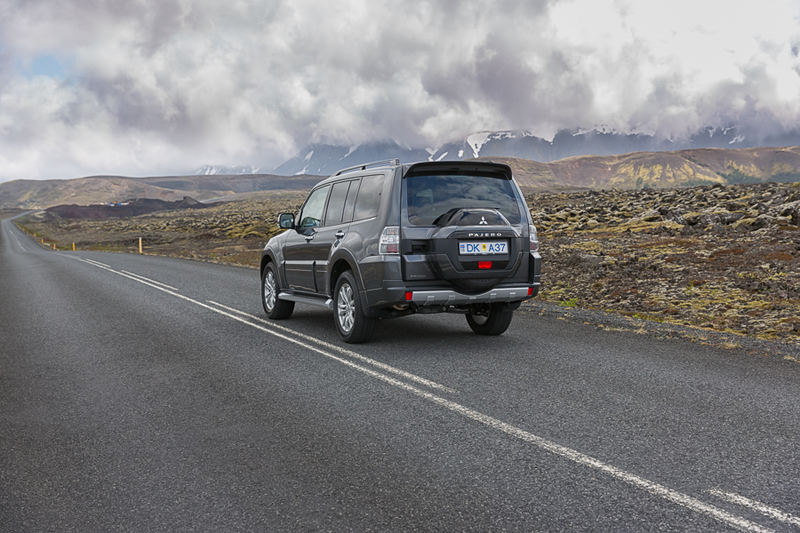 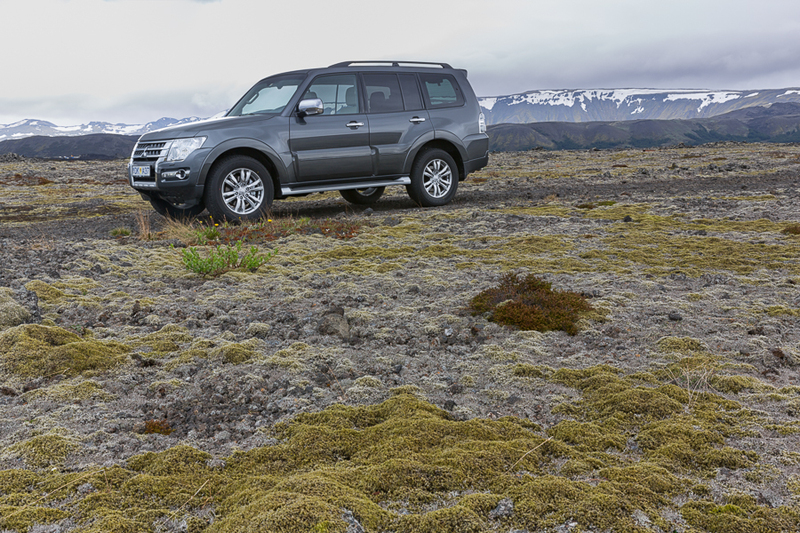 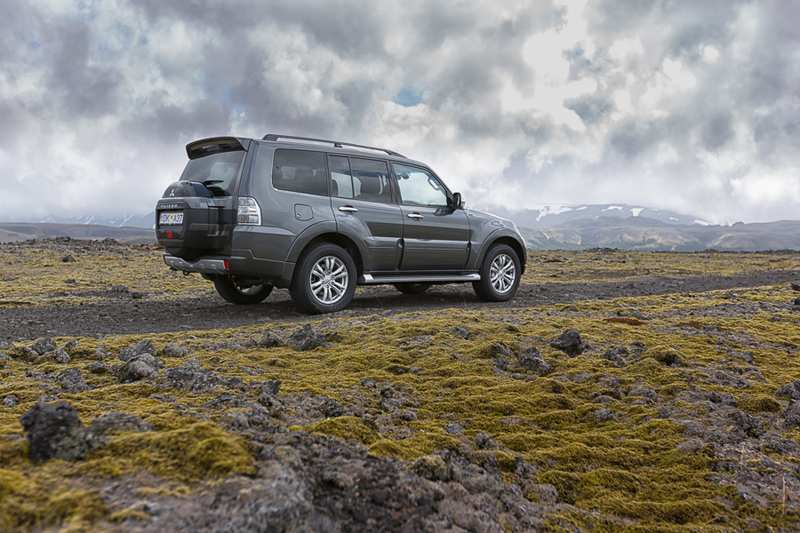 The Mitsubishi Pajero has been around for years and has proven very well for icelandic weather conditions. 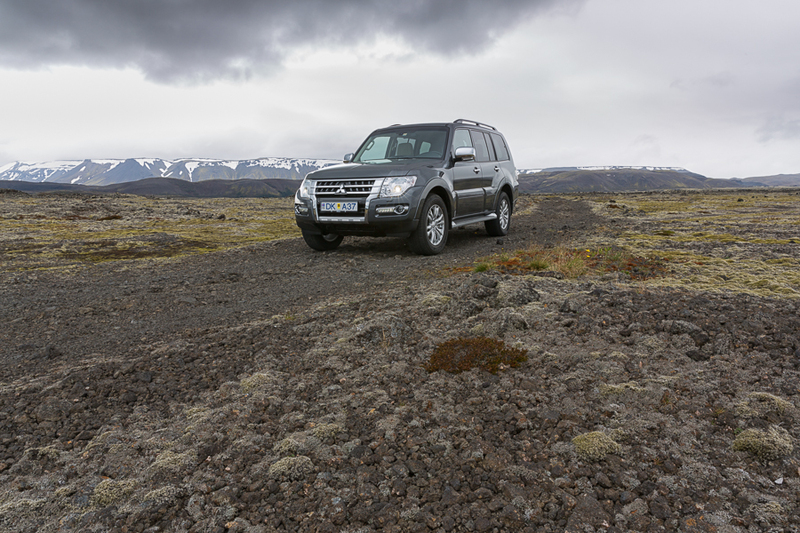 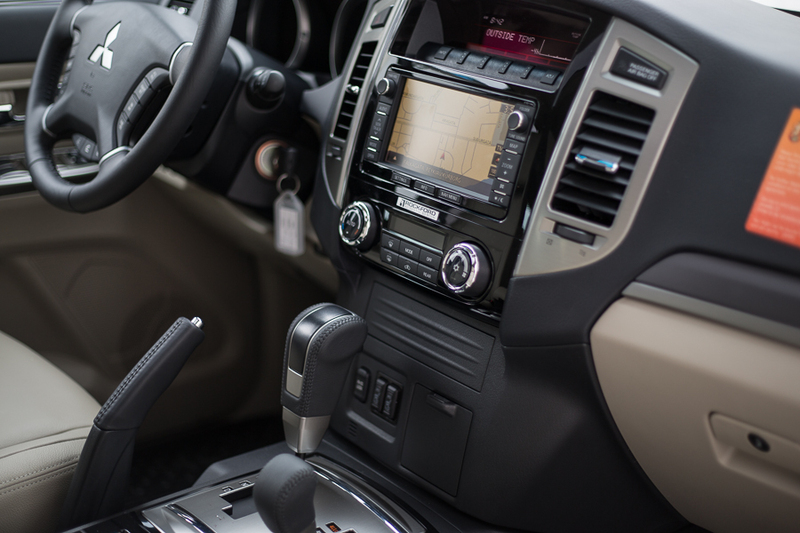 now we will offer you to rent a brand new 2016-2017 model of the luxurious pajero. 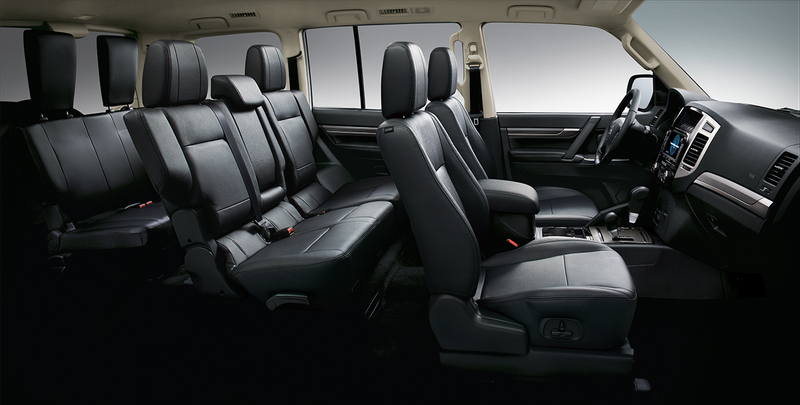 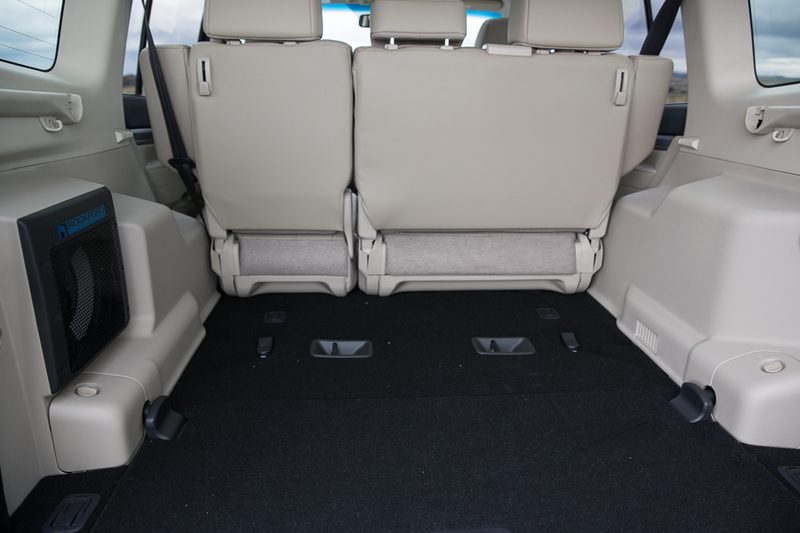 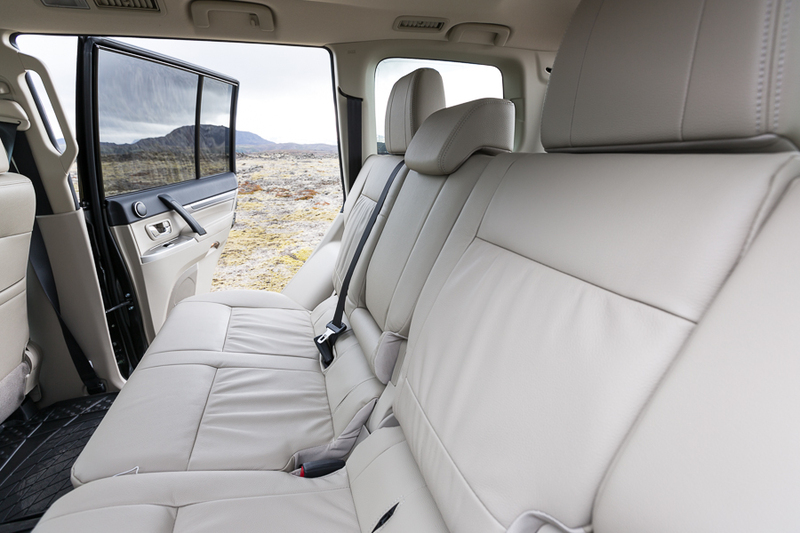 It's very spacious and very comfortable for 4-5 adults and all the possible luggage you could bring with you. 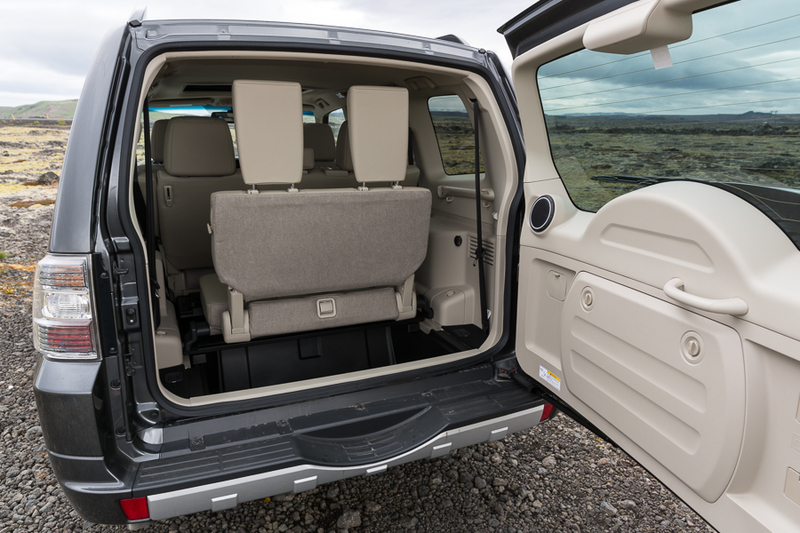 When 7 seats are in use, it's got 215L behind the 3rd row, which can maybe fit 1 suitcase.